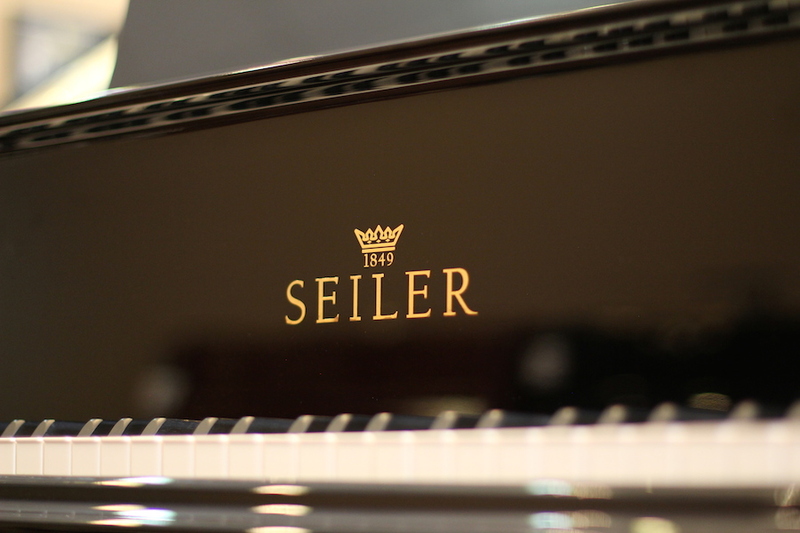 Complete with stylish polished nickel accents & featuring exclusive scaling from Seiler Germany, this may be the statement piece to complete your home. 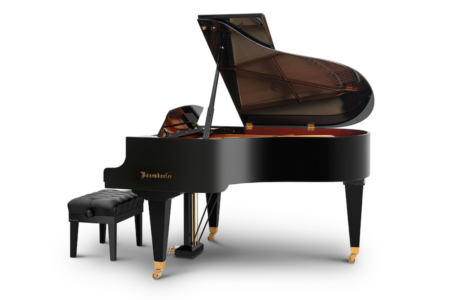 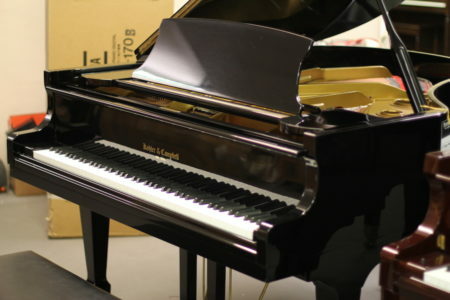 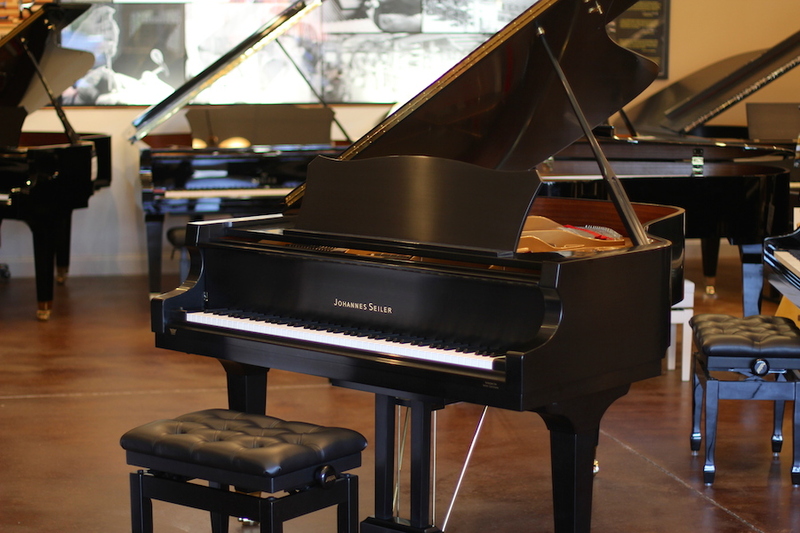 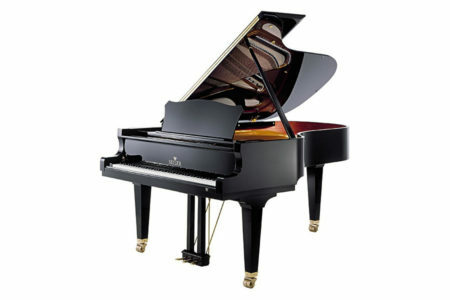 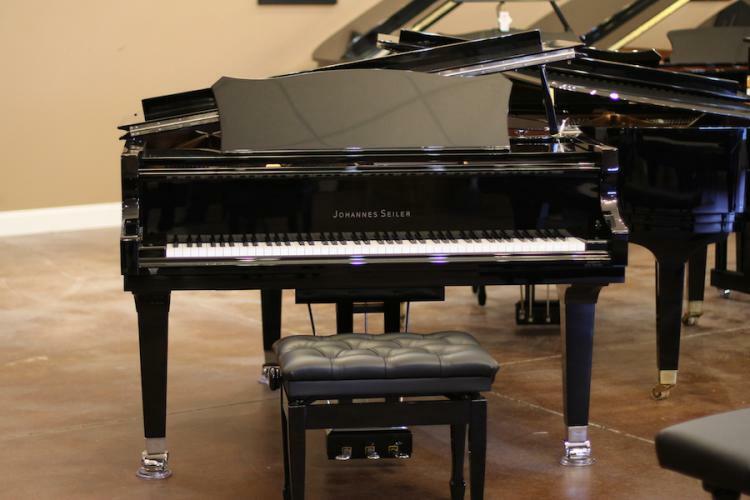 *Also available in satin ebony w/brass hardware. 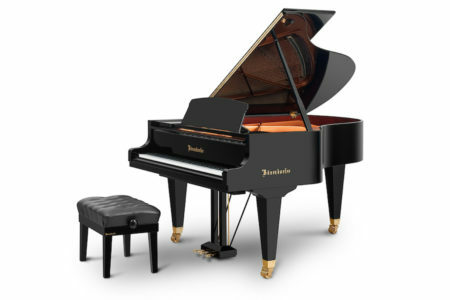 Includes 10 year manufacturer’s warranty and matching, adjustable bench.